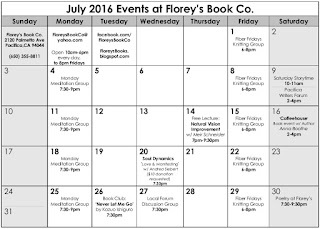 July 2016 Events at Florey's Book Co.
A new novel by a local author! Pacifica Book Club: 'Y: The Last Man', June 28th at Florey's! Come by for a chat about our June book, 'Y: The Last Man' by Brian K. Vaughn & Pia Guerra. Y: THE LAST MAN, winner of three Eisner Awards and one of the most critically acclaimed, best-selling comic books series of the last decade, is that rare example of a page-turner that is at once humorous, socially relevant and endlessly surprising. 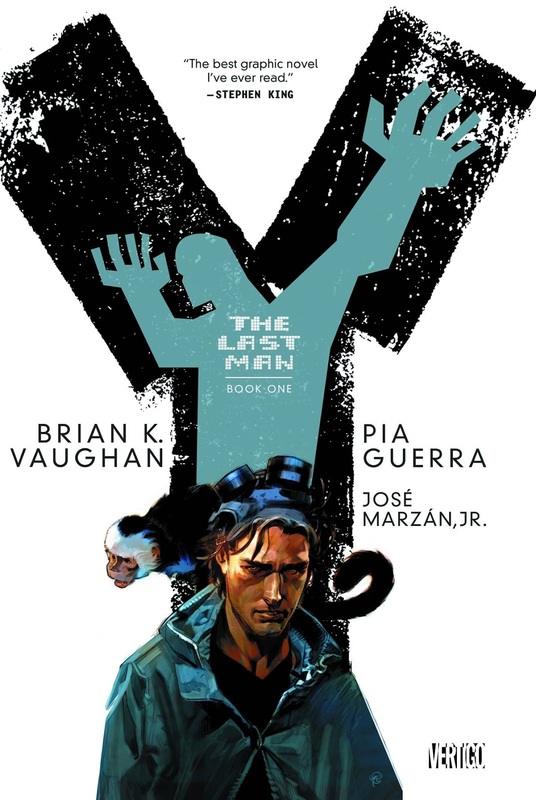 Written by Brian K. Vaughan (Lost, PRIDE OF BAGHDAD, EX MACHINA) and with art by Pia Guerra, this is the saga of Yorick Brown—the only human survivor of a planet-wide plague that instantly kills every mammal possessing a Y chromosome. Accompanied by a mysterious government agent, a brilliant young geneticist and his pet monkey, Ampersand, Yorick travels the world in search of his lost love and the answer to why he's the last man on earth. 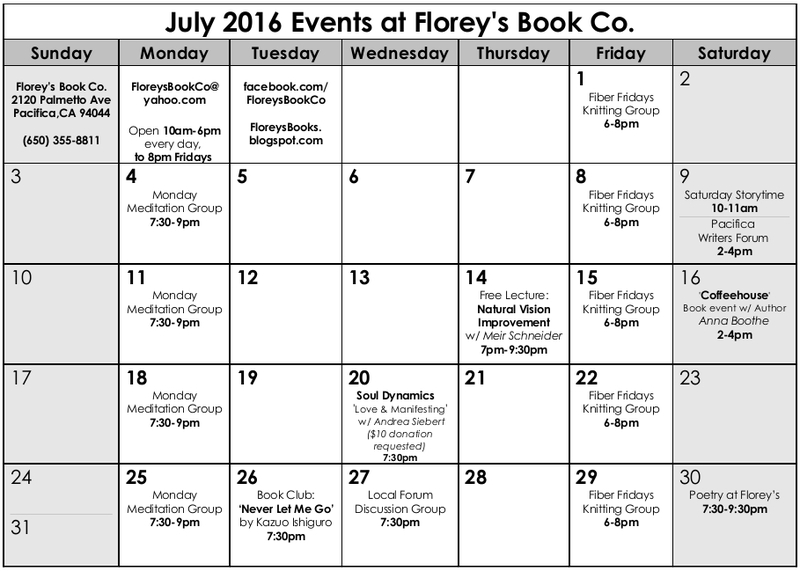 June 2016 Poetry at Florey's! 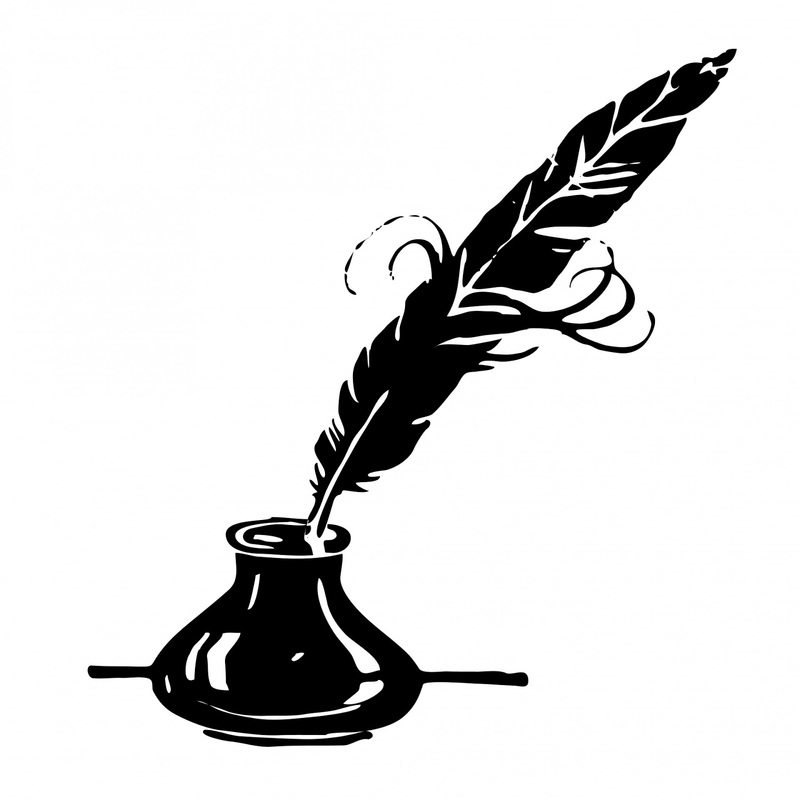 The featured poets this month are: Richard Loranger and Ken Saffran. The featured poets will be followed by an open mic period. Open mic sign-up is first come, first served. 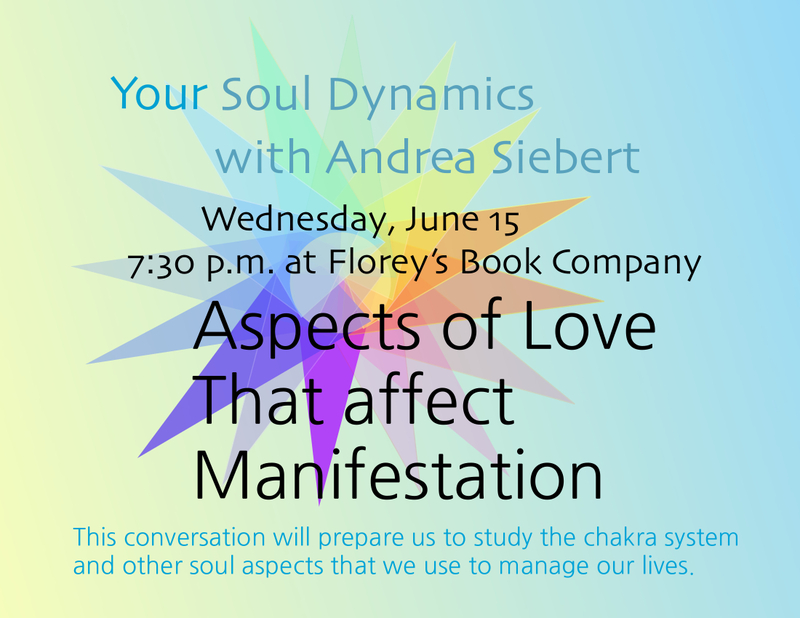 This event is open to the public and free of charge. You are welcome to bring a snack or beverage to share.
" I invite you to join me, Aaron and our two fine featured poets, Richard Loranger and Ken Saffran, as they regale us with their poetic vision. Please bring a snack or drink to share, if you're able to, and some work of your own or a favorite poet's to add in your voice at open mic. It promises to be a fine and festive evening. It is also Bob's birthday (he would have been 70), and I'm planning to read some of the poems he wrote in his early life. If you'd care to read something for him at open mic, it would be very welcome. Since he was my co-creator for this poetry series, and did so much to make our evenings welcoming, warm and smooth-running, it feels appropriate to salute him at this reading." Richard Loranger is a writer, performer, visual artist, and all around squeaky wheel, currently residing in Oakland , CA . His new book of flash prose, Sudden Windows (Zeitgeist Press, 2016), has been enthusiastically received. He is also the author of the Poems for Teeth, The Orange Book, and nine chapbooks. Other recent work can be found in Oakland Review #2, Overthrowing Capitalism vol. 2 (Revolutionary Poets Brigade), and the new anthology The Careless Embrace of the Boneshaker (great weather for MEDIA). You can find more about his work and scandals at www.richardloranger.com. Ken Saffran has poems published in Ambush, Amsterdam Quarterly, Before Passing (Great Weather for Media) and SF Peace And Hope. He lives in San Francisco because he can't afford it. 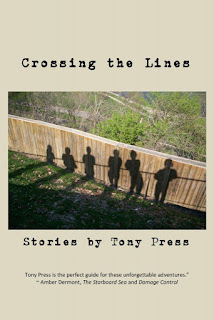 "Crossing the Lines" Book Event with Author Tony Press, June 25th at Florey's! 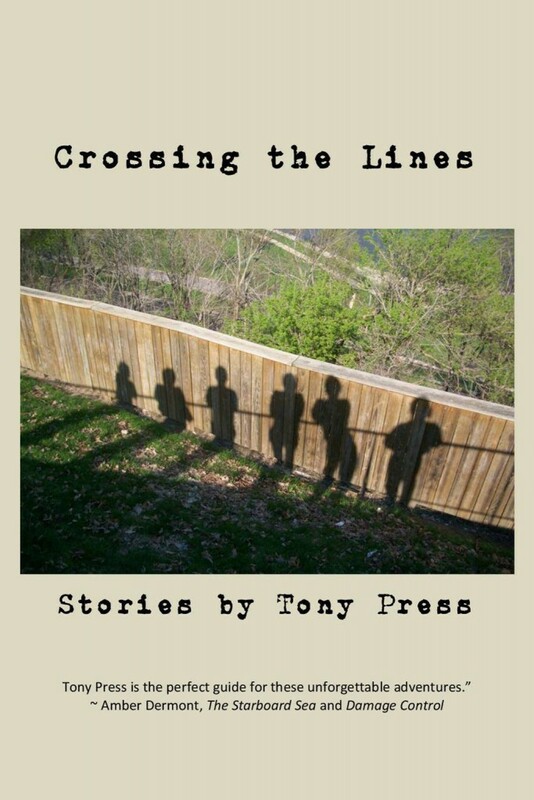 Florey's Books welcomes local author Tony Press as he discusses his new collection of short stories, "Crossing the Lines". Tony Acarasiddhi Press lives near San Francisco and tries to pay attention. Sometimes he does. During a period of meditation on a retreat in 2003 he could barely sit still because a story was spilling into his consciousness. At the final bell he raced outside and wrote it down as fast as he could. He’s been writing ever since, primarily short stories, but also poems and essays. 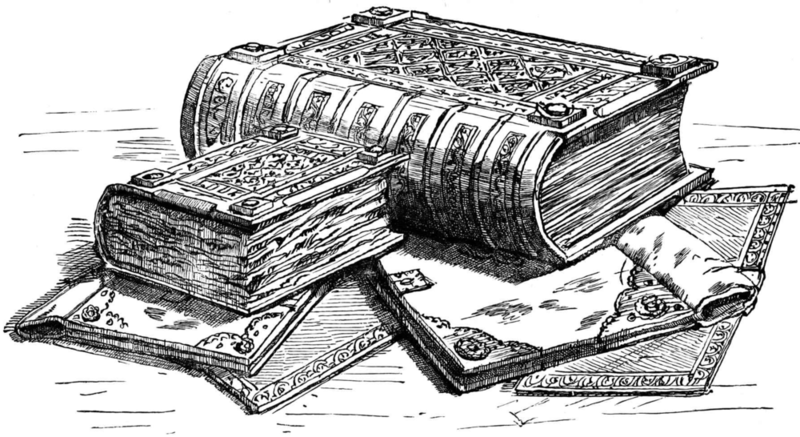 Since 2004 his efforts have appeared online and in print close to 100 times, including journals from at least five different countries. In 2014, Boston Literary Magazine nominated one of his stories for the Pushcart Prize. A few years earlier, JMWW had nominated another story for the Million Writers Award. He continues to follow a Buddhist path (hence the name Acarasiddhi), and struggles to sit still even without the intrusion of a story. His personal mantra is “keep walking” and he will do that as long as he can. 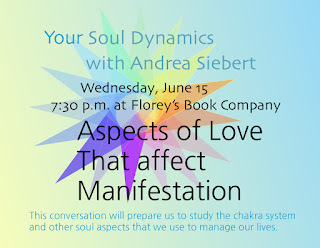 Soul Dynamics with Andrea Siebert, June 15th at Florey's! 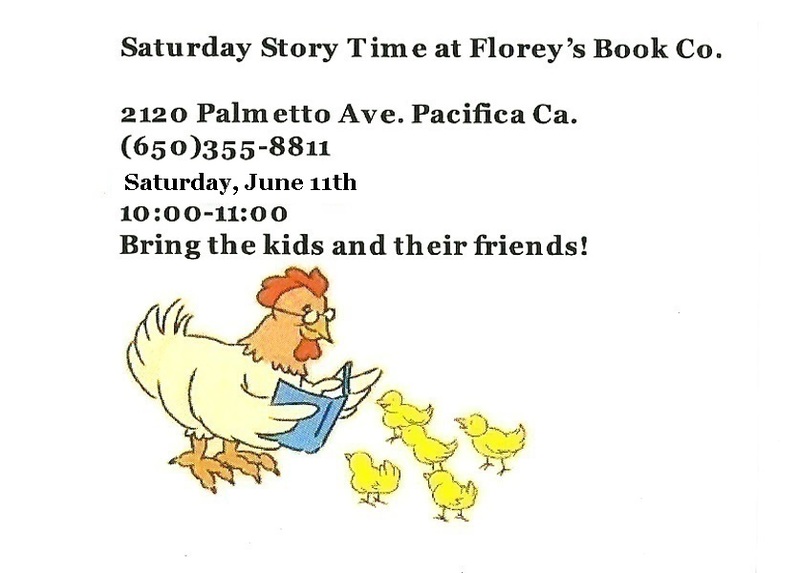 Pacifica Writers Forum, June 11th at Florey's! Two-Book Event with Author Michael Romano, June 11th at Florey's! 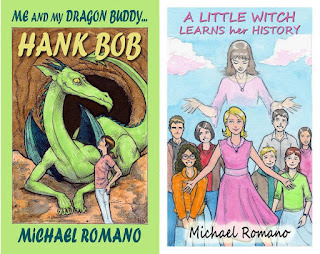 Florey's Books welcomes local author Michael Romano as he discusses his new books, "Me and My Dragon Buddy ... Hank Bob" & "A Little Witch Learns Her History". "Me and My Dragon Buddy ... Hank Bob"
But she had no idea what her life would become! aren't everyday happenings. But Amy refused to be afraid of something just because it was strange and fantastic. Come along on an amazing adventure! "A Little Witch Learns Her History"
The further adventures of Isabel and her Family: The Sisters and Brothers of Nature. Danger, adventure, mystery and amazement surround these magical kids in the most exciting chapter of the Little Witch series yet! Maybe this is the end ... or maybe not!